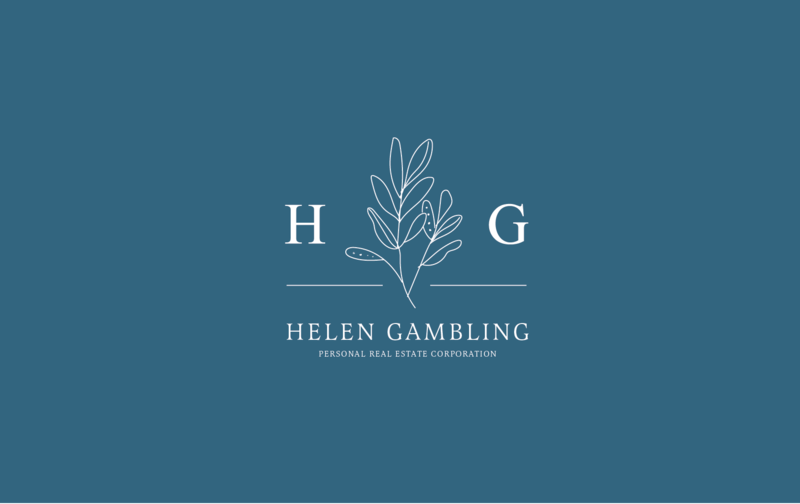 Helen Gambling is a top Realtor in the Maple Ridge and Pitt Meadows area. She has worked successfully with buyers and sellers for the past 25 years and has no intention of retiring anytime soon. Instead, she wanted to invest in a brand refresh to add some excitement to her game and stand out against the growing competition. 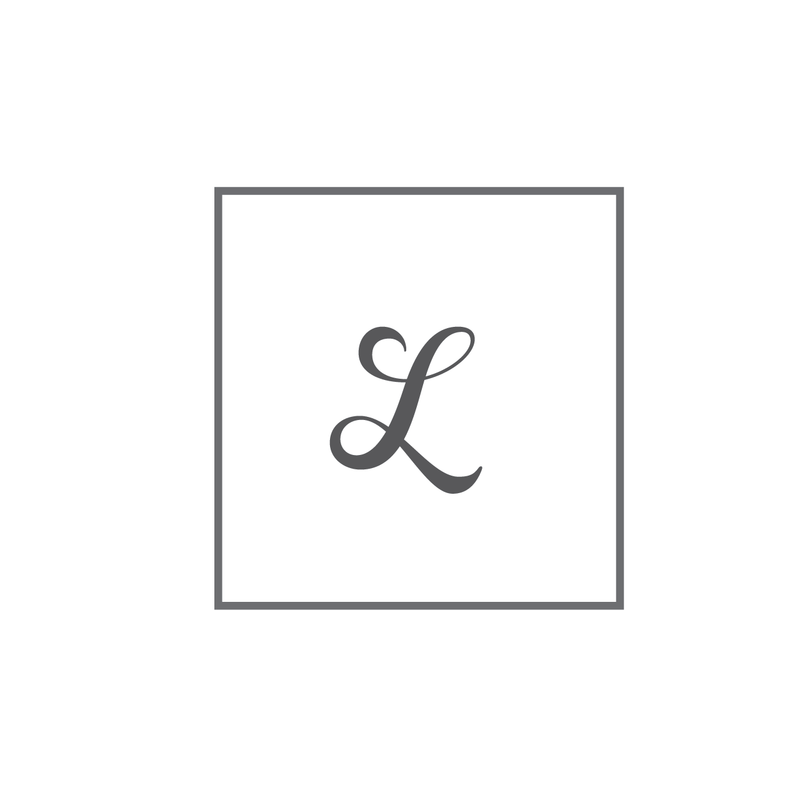 It’s important to note, that with a brand refresh we respect the client’s brand presence in the industry and do not want to change their look beyond recognition. Rather, we retain the strong elements like her tag line and some colour tones, and evolve the image to better align with her professionalism, grace, and progressiveness.